Based on more than 40 years of barcode printing innovations, the PC42t desktop printer sets new standards for user-friendliness and affordability. Exceptionally compact and easy to use, this printer is simple to install and is ready to print quickly. Quiet, reliable operation and intuitive design make the PC42t the right fit for light-duty labeling applications in a variety of industries. 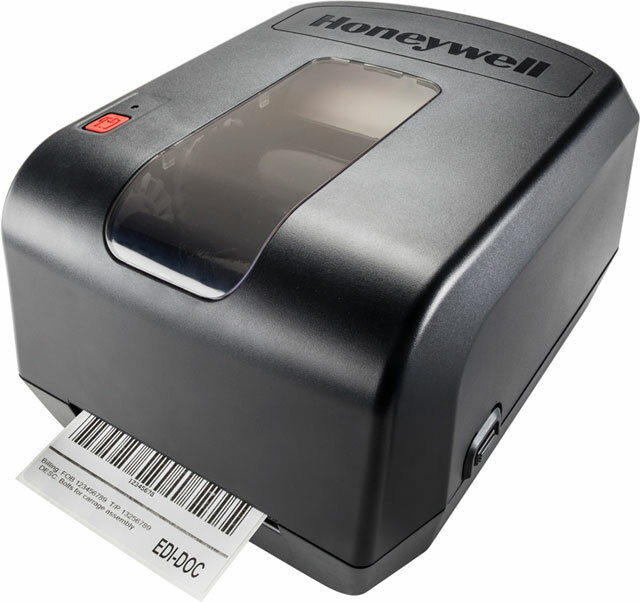 Designed for use in environments where affordability is key, the PC42t is a light-duty printer ready for retail shelf price labeling, general office packing and shipping labeling, and distribution center barcode labeling applications. Well-suited for companies and small-business owners who are looking to upgrade to thermal printing from inkjet or laser printers for the first time, the PC42t is easy to setup and inexpensive to own. A Great Value – The PC42t is an economical solution for light-duty thermal printing applications. Flexible Media Support – Supports a wide range of media, including 12.7 mm (0.5 in) or 25.4 mm (1 in) ribbon cores (depending on the model). 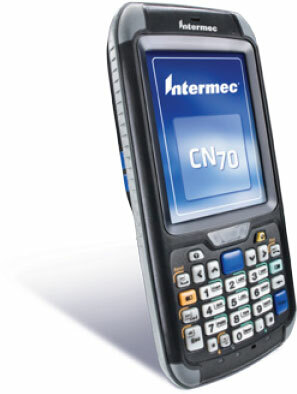 Well Connected – Industry-standard connectivity includes USB host and device, and options for Ethernet, parallel and serial communication. Simple to Reload and Maintain – Easy to use, with a quick-opening design for media replenishment. Wide Printer Language Compatibility – Supports ESim (EPL), ZSim (ZPL-II) and Direct Protocol (DP) print languages for maximum compatibility. 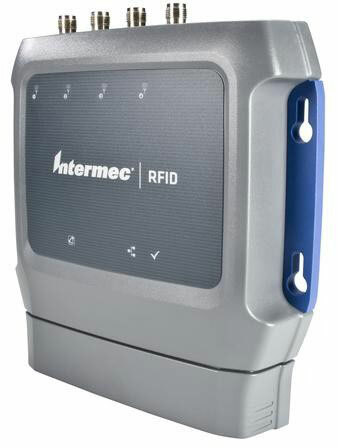 A member of the smartest barcode printer family on the market, the PM4i is flexible and programmable, enabling customers to optimize their printing operations, streamline deployment, and achieve quick return on investment. Built to meet the needs of mission-critical applications, the rugged PM4i delivers advanced, secure connectivity and the latest network protocols, ensuring peace-of-mind today and a reliable, scalable solution for the long haul. The PM4i is one of Intermec’s most popular printers due to it’s simple yet efficient operation. This how-to video illustrates just how easy and quick it is to change media on the printer.